PODCAST #38 / DBC BY MANTAS T.
We are continuing our podcast series with Mantas T.‘s vinyl only mix recorded for the Despotin Beat Club radio show on the Lithuanian national radio LRT Opus. 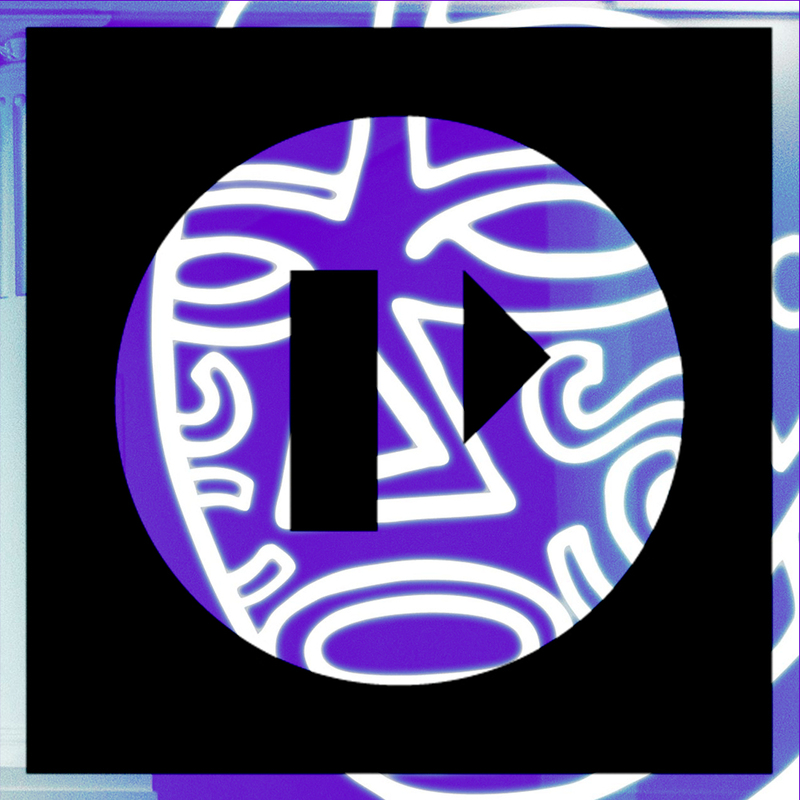 Listen to the mix on Despotin Beat Club’s Mixcloud or download it by subscribing to our podcast on iTunes. Bon Appétit!. 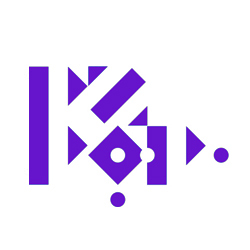 boot and tax, damiano von erckert, despotin beat club, king cheetah, kornel kovacs, logos, mantas t., matt karmil, mumdance, novelist, partyzanai podcast, sfire, soy farm, special request, tv out, vincent, zigg gonzalezz. See you soon in the woods, lovers! 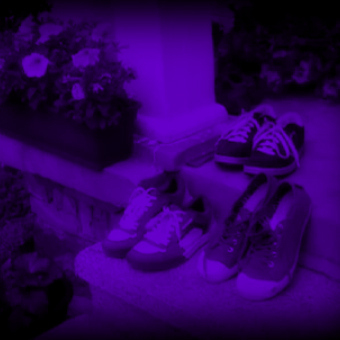 calli, mantas t., minimal.lt, partyzanai, soy farm, sraunus, supynes festival, vytis puronas. golden parazyth, partyzanai, partyzanai pop, releases, soy farm. 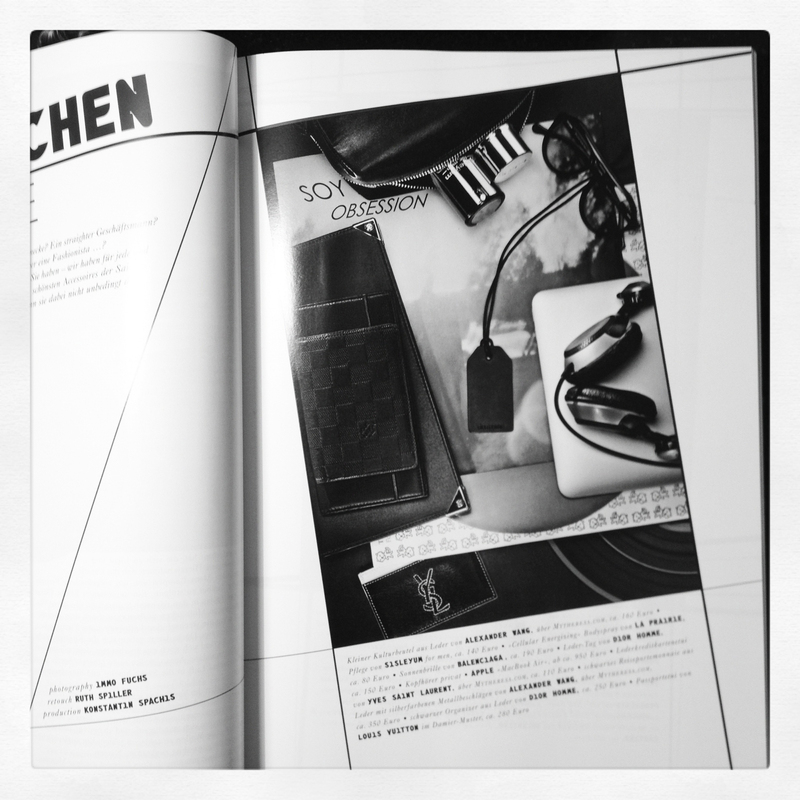 Accidently Soy Farm album “Obsessions” cover appeared in the spring issue of german high-end fashion magzine QVEST. Artwork was made by Emanuelis Ryklys, ex. lithuanian VJ pioneer (rüt rüt), presently Bangos Radio editor and the best DYI coffe maker in the region. Click the artwork for high resolution. bangos, crooked nose & coffe stories, emanuelis ryklys, qvest, rut rut, soy farm. 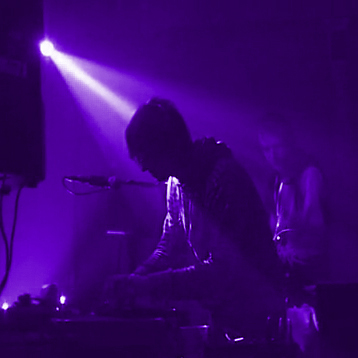 Little flashback video on our YouTube channel from Soy Farm Obsession Album Tour @ Kubos Partyzanai” rave at Sanitas Factory in Kaunas on 5th of February. We also want to remind, that you can already buy or download for free Soy Farm “Obsession” album, which on 15th of February will be released as LP on our label. LP pre-order available by e-mail. SOY FARM / LAST SAD SONG / DIY VIDEO . Check on our YouTube channel unofficial Soy Farm single “Last Sad Song” DIY video made by Aivaras Onaitis. partyzanai pop, releases, soy farm. 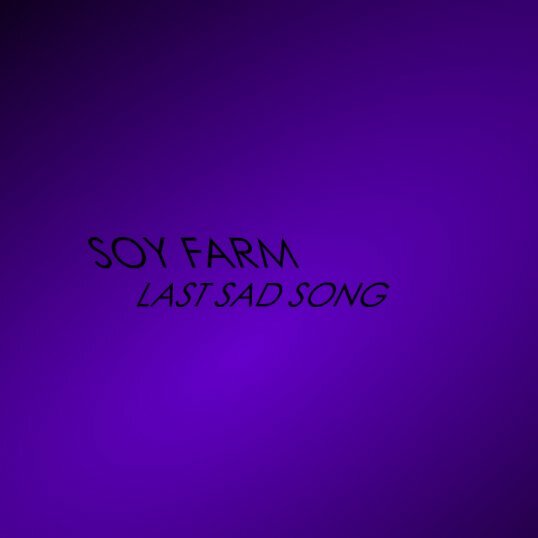 SOY FARM / LAST SAD SONG . 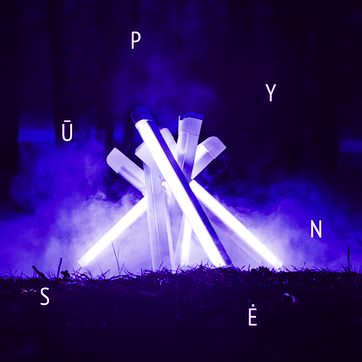 We are happy to announce, that synth-pop band Soy Farm finally releasing their debut album “Obsession”. In February it will appear on our label as a limited LP. While waiting, we are giving as a present single “Last Sad Song” with remixes from Few Nolder, Neri Jass, Lumotree and Menelaos Tomasides (Cologne). On 11th of December you will be able to download the single from our website.